Hey there! 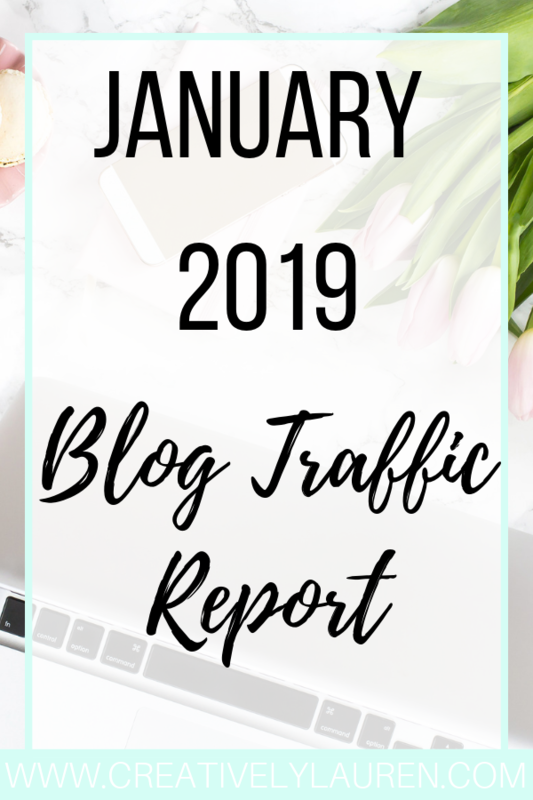 It’s already the end of January, which means it’s time to go over my January traffic numbers! 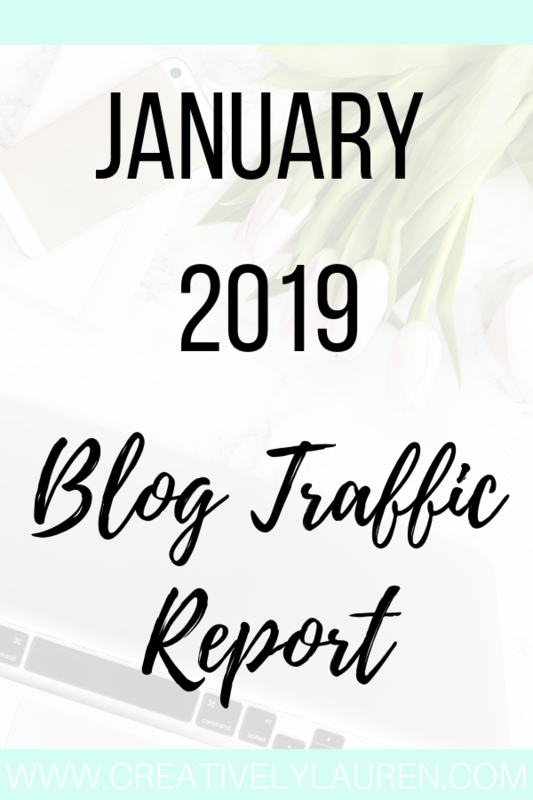 This month went pretty well blog-wise. Towards the end of the month, I decided to make some slight branding tweaks. I changed a couple of my colors and I was playing around with changes to my blog header. We’ll see what I decide to do. So, let’s get into this month’s numbers! I decided that I’m going to stop adding the images in these posts for now. I just don’t think they’re adding much value. This month I had 1,271 users and 1,382 sessions that resulted in 1,869 pageviews. 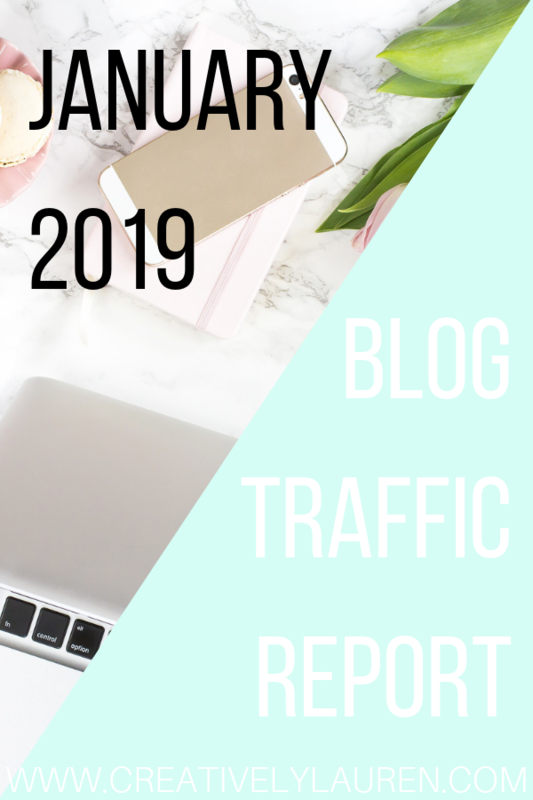 A majority of my pageviews come from Pinterest, Pinterest is my top traffic referrer. Since I moved to WordPress though, I have been trying to work on my SEO and bring up my organic search results. For Twitter, I ended the month with 40,500 impressions and 1,150 followers, which is awesome! I still am using Google Calendar and IFTTT to schedule my tweets for me, but I tried to be more active myself on Twitter. 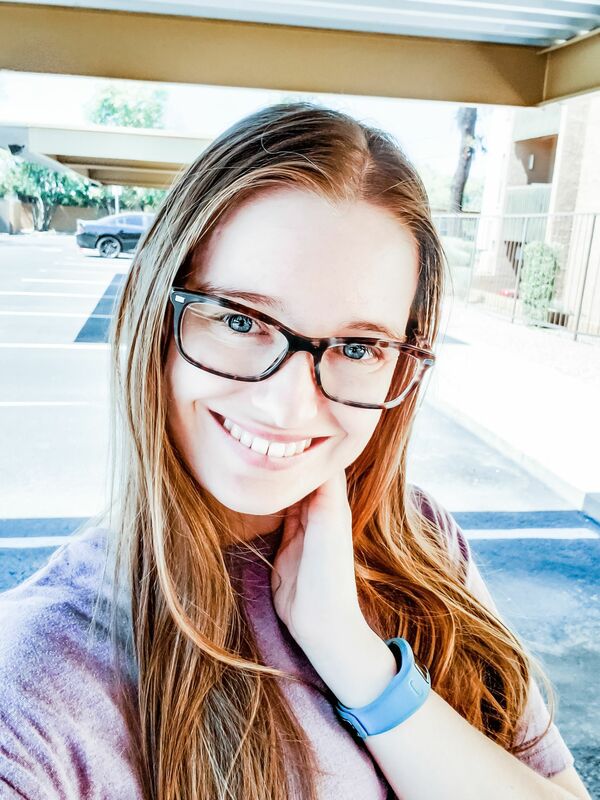 I did change up some of my automatic posts and update them with my most recent ones. One thing I’m really trying to do is just interact genuinely with people and other bloggers on Twitter. Twitter is a good place to interact and get to know people. I ended the month with 156,278 impressions and 134,459 viewers total for the whole month. I also ended the month with 2,071 followers, which was an increase of 153 followers from December. That is the largest increase that I’ve had in followers in a while! I’ve definitely been working on growing my Pinterest this past month. I also ended the month with an average of 323,350 monthly viewers and 25,038 average monthly engaged users. This is the largest jump I’ve had for this metric as well. This month I got 184,362 impressions and 162,514 viewers for just my website’s pins. That means that my pins get 5,947 average daily impressions and 5,242 average daily viewers. This is a pretty big increase compared to last month. One of the big things I did this month was I took Ell’s Pinterest course (affiliate link). She goes over Pinterest basics, but also goes in depth on how to use Tailwind effectively and set up a pinning strategy to make your Pinterest work smarter for you. If you’re looking to up your Pinterest game, I highly recommend taking Ell’s course (affiliate link). 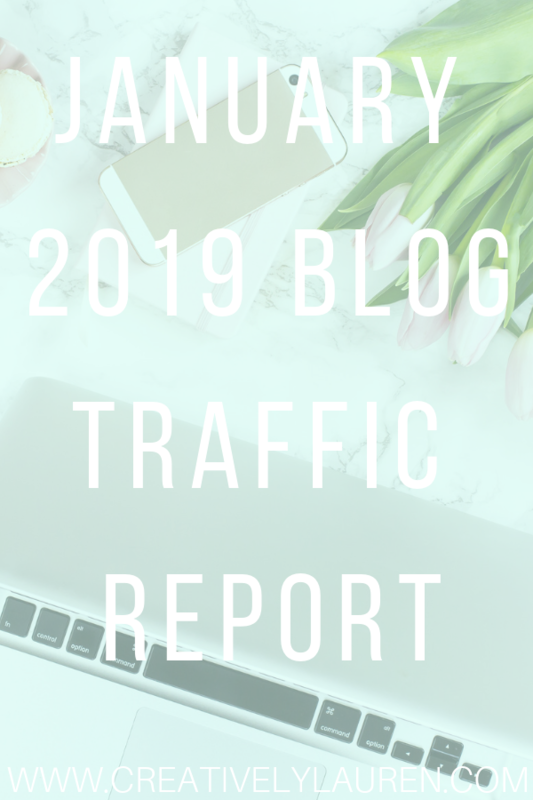 I hope you enjoyed this month’s traffic report! 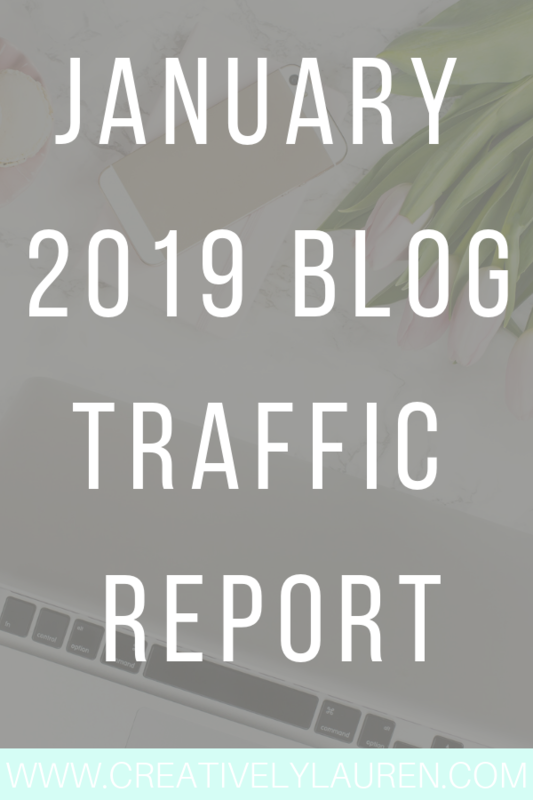 Do you have a traffic post you want to share? Let me know in the comments! Like this post? Save it for later or share for others to enjoy!